Here is a list of questions from a college student writing a report about straw bale construction. Read my answers in this blog entry. 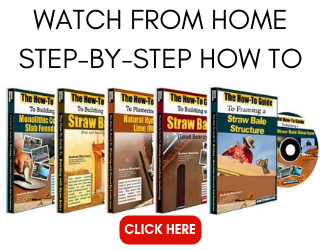 Is straw bale user friendly? 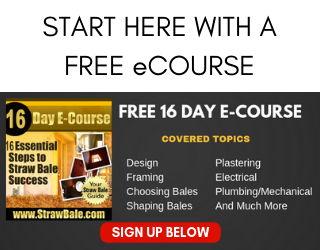 What current roadblocks are there in the codes to straw bale construction? Can bales be used as attic insulation? How about retrofitting with bales? 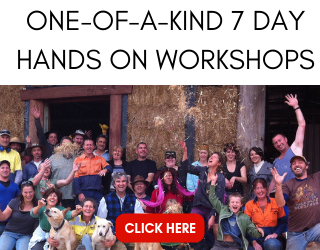 Do you have to give up anything to live in a bale house…comfort, design? Just how “super insulated” are bale homes? What’s the best exterior plaster to use? Are overhangs really that important?